TORONTO — A novel algorithm developed by IBM scientists is improving the understanding of complex chemical reactions and optimizing quantum computing. The scientists have developed a new approach to simulate molecules on a quantum computer using a seven-qubit quantum processor to address the molecular structure problem for beryllium hydride (BeH2), which is the largest molecule simulated on a quantum computer to date, according to IBM. The results are significant as they could lead to practical applications such as the creation of novel materials, development of personalized drugs and discovery of more efficient and sustainable energy sources. 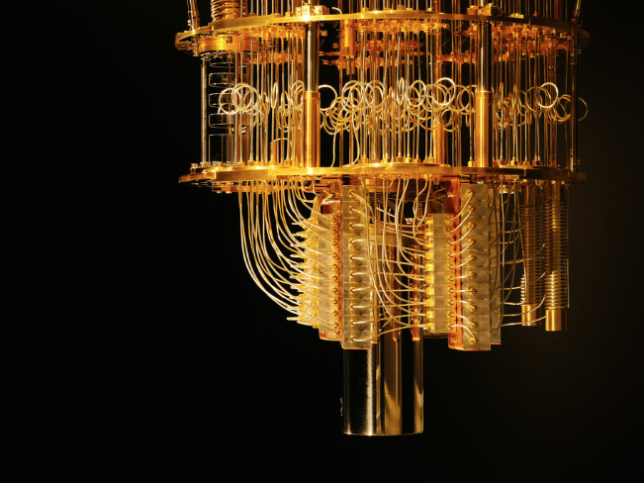 In a telephone interview with EE Times, IBM quantum computer research team member Abhinav Kandala outlined how they implemented an algorithm that is efficient with respect to the number of quantum operations required for the simulation. 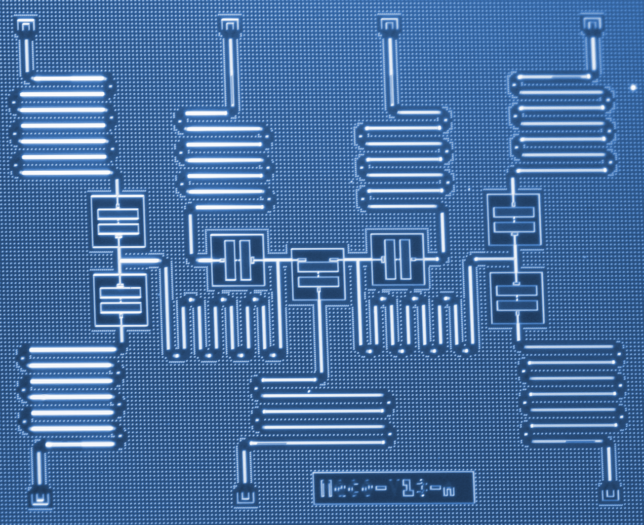 Using six qubits of a seven-qubit processor, they were able to measure BeH2’s lowest energy state, a key measurement for understanding chemical reactions. The results were just published in the peer-reviewed journal Nature, which Kandala co-authored. IBM is putting data warehousing into the cloud. 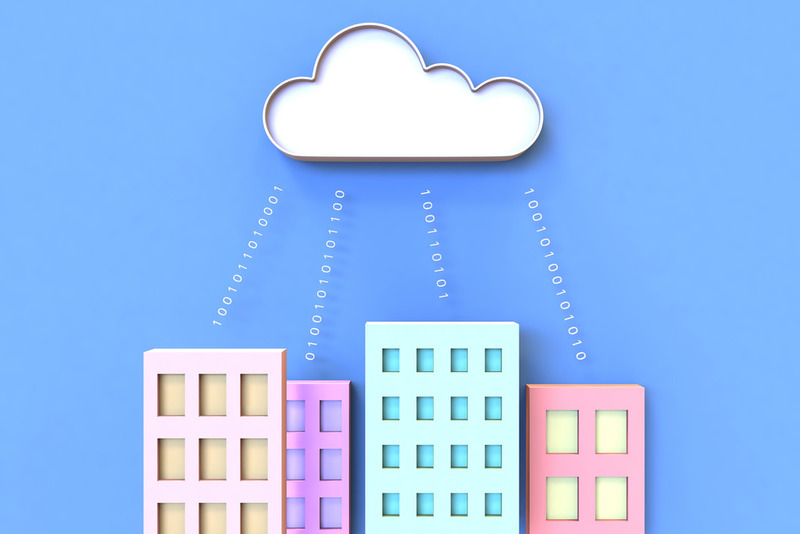 Having formally launched IBM Cloud Data Services earlier this year, the company has been pulling together a broad proud portfolio of services, including the integration of Cloudant, a database-as-a-service provider it acquired in March 2014.